Vodacom believes data in South Africa could be much cheaper if the state released more radio spectrum to providers. This after a Twitter user claimed Vodacom prices where roughly five times more than the prices of its parent company Vodafone. Communications regulator Icasa is set to auction spectrum to providers by April. South African data prices could be much cheaper if network providers weren’t hampered by the state’s delay in allocating 4G radio spectrum, South Africa’s largest cellular network provider Vodacom said on Thursday. 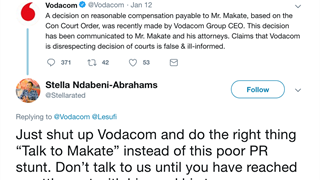 This after a Twitter user claimed that South Africans pay roughly five times more for Vodacom data than do the customers of its parent company Vodafone in the United Kingdom (UK). 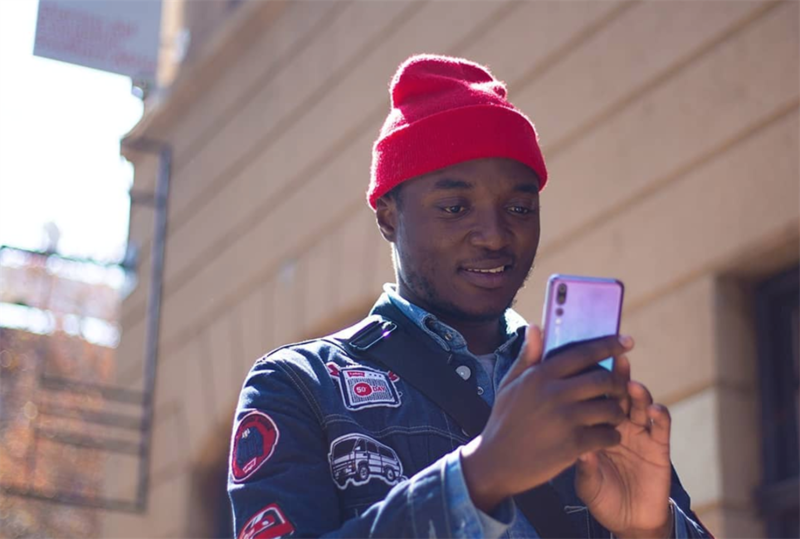 “Hey @Vodacom, don’t you think it’s weird that a person can spend R525 a month in the UK and get unlimited calls and texts as well as 50GB, then fly back to SA and use it there for FREE, but you are charging an extortionate R600 for 10gb locally,” actor Theo Landey (@theolandey) tweeted on Monday. Attached to the tweet was a photo of Vodafone specials, with the £30 (R530) option giving unlimited calls, SMSes, global roaming and 50GB of data. “You don’t like locals perchance,” @theolandey asked. The tweet has been retweeted over 1,400 times. Vodacom said the South African government's delay in allocating 4G spectrum on the 700 to 800mHz band has led to increased input costs, which increase local data prices. It said that spectrum band is a much better carrier of the 4G signal, without which it had to “needlessly” build more towers to expand its 4G network. “To be clear, prices have been coming down. 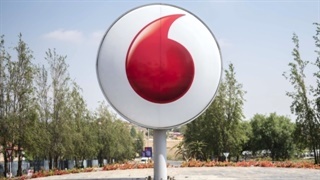 They will come down faster if we get access to the right spectrum at reasonable market-related terms,” Vodacom told Business Insider South Africa. It also pointed out that, despite @theolandey's numbers, it offers a 20GB (plus 20GB between midnight and 5AM) plan for R399 a month. Communications regulator the Independent Communications Authority of South Africa (Icasa) aims to auction additional frequency this year, as well as establish wholesale open-access network (Woan) by April 2019, Business Day previously reported. 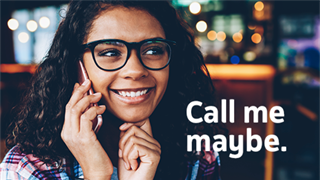 Icasa envisioned that Woan would be a new entity that will sell network connectivity to telecommunications providers. This after former telecommunications and postal services Siyabonga Cwele dropped a court challenge against Icasa in September over the allocation of spectrum. Cwele previously believed Icasa should wait for the government to finalise its National Integrated ICT Policy White Paper before inviting operators to bid for spectrum.